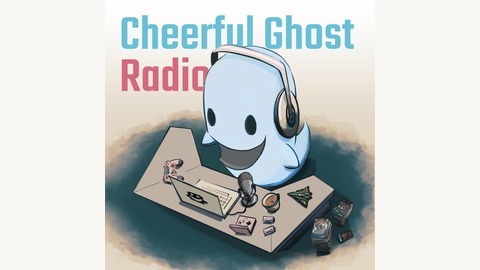 Cheerful Ghost Radio is a podcast from the Cheerful Ghost community about interesting stuff in gaming and other various bits of nerdery. Our theme music is by Creo. 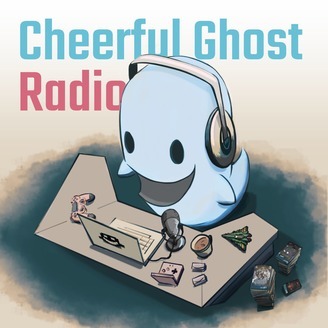 Make sure you head over to cheerfulghost.com to let us know what you think of the show, and thanks for listening! Looking forward to Avengers: Endgame, and need some Marvel talk while you wait? Look no further, because we're wearing flannel and blasting No Doubt while aliens invade Earth in this review of Captain Marvel, the latest entry in the Marvel Cinematic Universe. Episode 51: Will Link’s Awakening Be The Apex of Legendary Remakes?